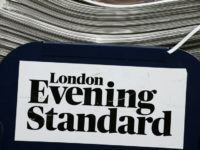 The UK’s biggest national and regional newspaper publisher has said it will take “mitigating actions” to support profits in the wake of Britain’s decision to leave the European Union. Trinity Mirror did not specify what actions it would take, but the announcement comes days after the firm launched a consultation with staff over potential job cuts. 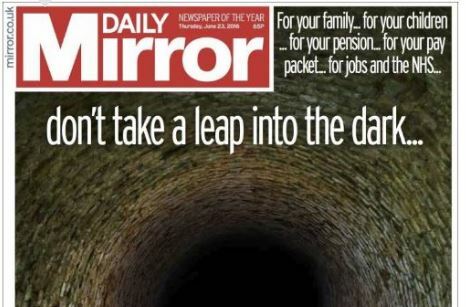 Some 15 more staff are set to go from Trinity Mirror national titles: The Sunday People, Sunday Mirror and Daily Mirror – it was announced this week. “We will continue to invest in digital growth and take the necessary mitigating actions to support profits given the increased uncertainty arising from the outcome of the UK’s referendum on EU membership,” the company said. Trinity also said that like-for-like revenue fell 8 per cent in the first half of the year, with print advertising revenue dropping 17 per cent. 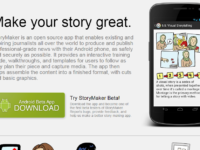 However, the firm added that digital sales were up 14 per cent. Trinity’s share price has dropped more than 25 per cent since Friday, when British voters delivered their Brexit verdict. The Daily Mirror and Sunday Mirror both backed remaining in the EU as did several of Trinity Mirror’s leading regional daily newspaper titles.